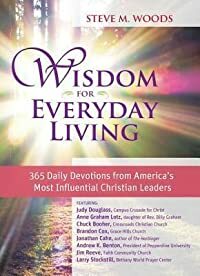 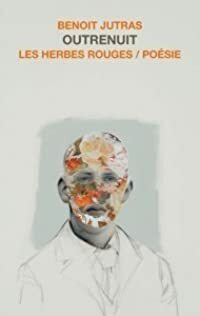 Wisdom for Everyday Living is a 365-daily devotional to deepen your faith and buoy your spirit, sharing favorite Scriptures and reflections from 100 diverse and respected thought leaders of prominent Christian churches, colleges, and organizations. A fitting inspiration for Bible study groups, alone time, or family fellowship, Wisdom for Everyday Living explores a wide range of topics, including: enduring through hard times, sorrow, or depression struggling to break an addiction forgiving others and yourself having a thankful attitude giving up the need to control the outcome the importance of God's word and fellowship with other Christians being courageous finding your God-given purpose learning to wait on God the power of humility. For anyone who wants to walk with Christ, they will find themselves in good company with daily wisdom from Judy Douglass, author, Campus Crusade for Christ; Anne Graham Lotz, founder and president of AnGel Ministries and the daughter of Dr. and Mrs. Billy Graham; Bob Coy, senior pastor at Calvary Chapel in Fort Lauderdale; Dan Carroll, senior pastor, Water of Life Community Church; Brandon Cox, senior pastor Grace Hills Church; Chuck Booher, senior pastor at Crossroads Christian Church; David S. Dockery, president of Union University--and many, many more.